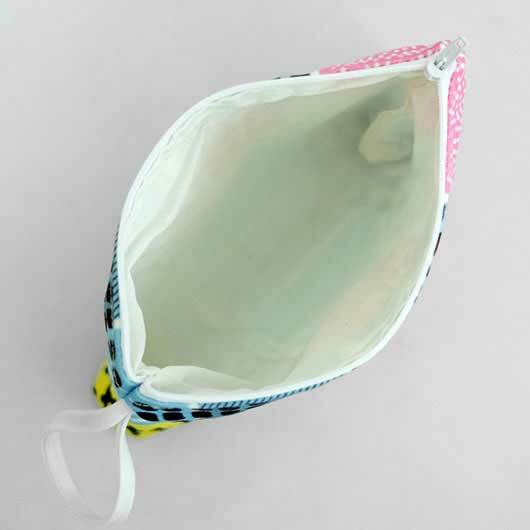 There are so many functions of trapezium pouch. 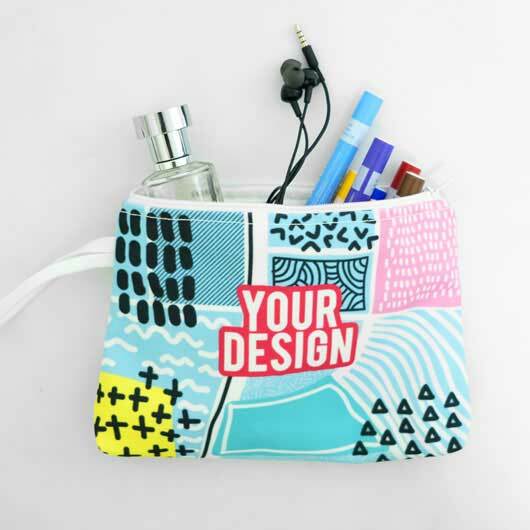 People use it for saving coins, as makeup tools pouch, charger and headset pouch, or even use it as a purse but the pouch available in the market is just so boring with the same look and design. Luckily, here you are in the right place to get the one that you will never get bored of. We'll tell you what later on. 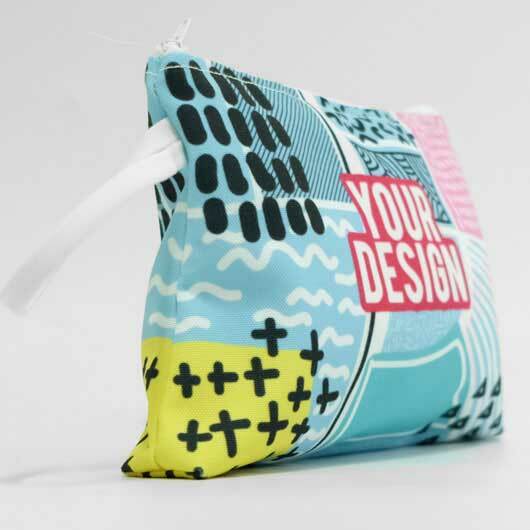 The pouch we produce is only made of the high-quality material called Polycanvas. Polycanvas is a mix of polyester and cotton with a rough texture, doff colour printing, thick fibre, strong, and falling follows the body. 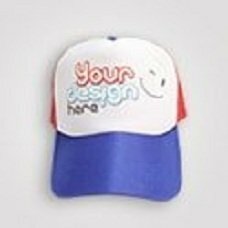 The durability and elegant colour printing are one of the best features why we use this material. 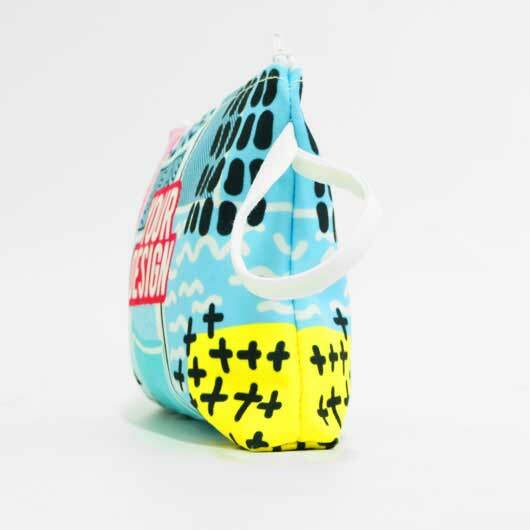 Equipped with a not easily jammed zipper, this multifunction pouch is available in size 20cm x 6cm x 11cm. 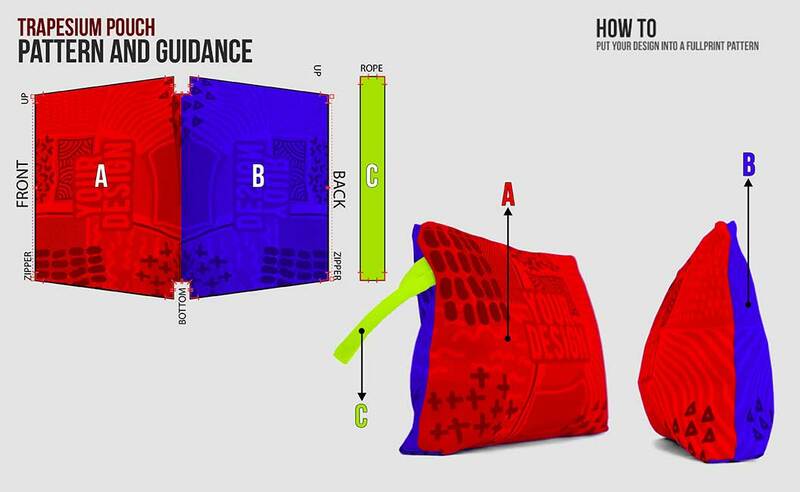 It is such an ergonomic design for every need. 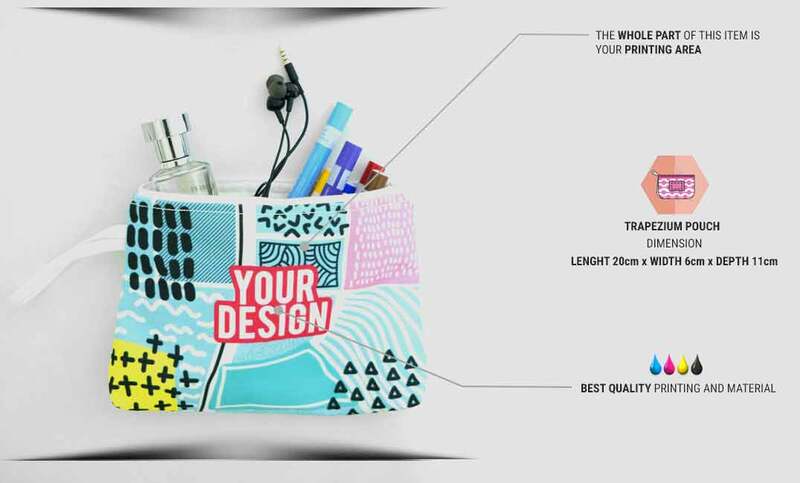 If you are bored with the one you see in the market, get ready to be shocked as our trapezium pouch is customizable. 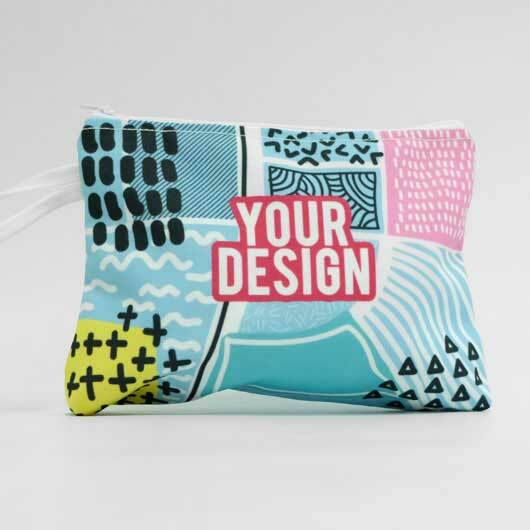 Any designs you like can be printed on it with a fast process. Order now!